Taking it back to '01. P.J. Tucker keeps the surprises coming with his game sneaker selections. 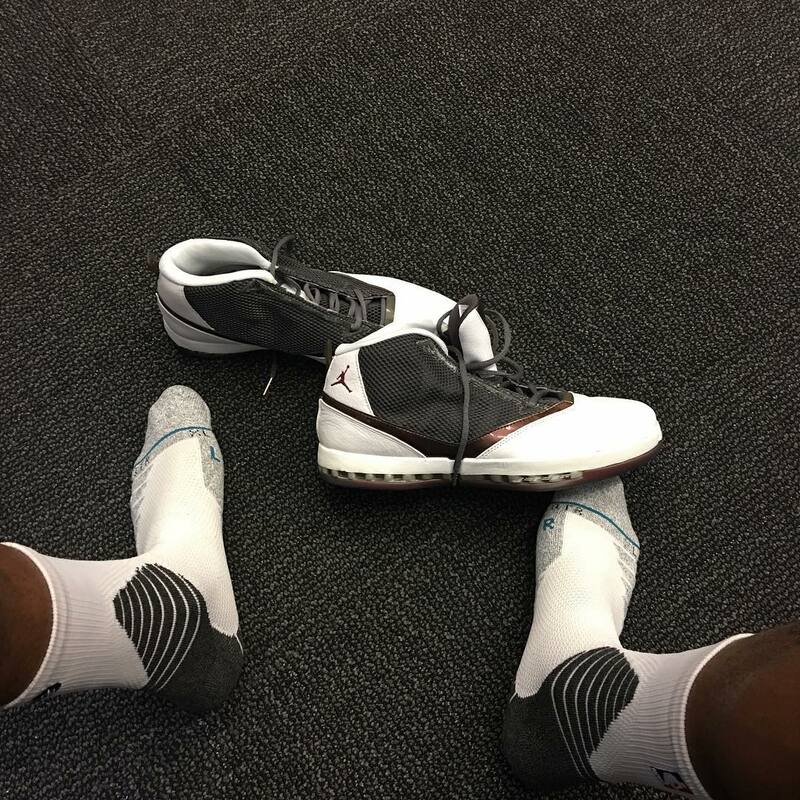 Ahead of tonight's home game against the Orlando Magic, Tucker shared a photo of newly acquired "Cherrywood" Air Jordan 16s, originally released in 2001. "Can't believe I found a ds pair of these," said Tucker. "One of my favorites of all time, I remember everybody sleeping on these when I was in high school." Tucker switched out the vintage Jordans mid-game, finishing in an iD colorway of the Nike Kyrie 1. 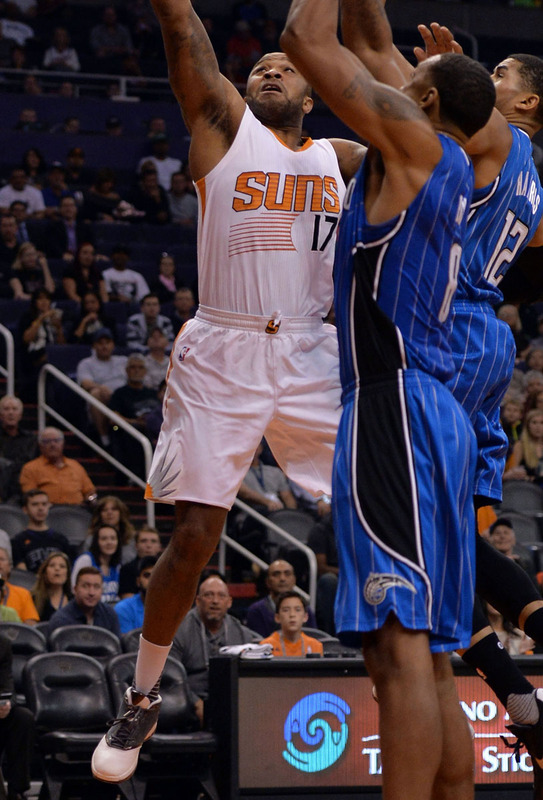 He had 11 points and 8 rebounds in the Suns' 107-104 victory.